After just 5 months in government, the Palaszczuk Government has delivered Queensland a positive Budget outlook. Independent Treasury forecasts predict $6.9 billion worth of surpluses over the next four years. 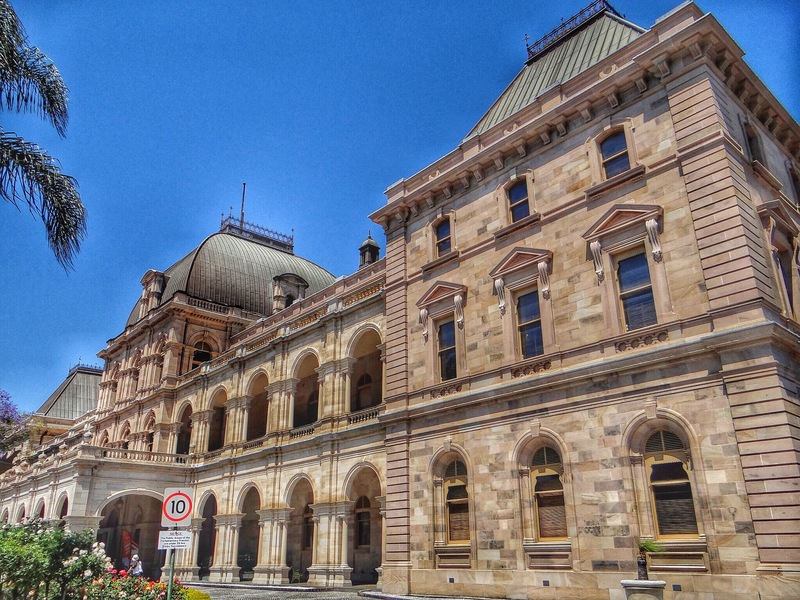 Queensland Treasurer Curtis Pitt said the Budget provided for a $962 million operating surplus for the 2014-15 year, rising to $1.2 billion in 2015-16. During the last three years under the Newman Government the people of Queensland saw budgets that hurt the community and produced small surpluses if any “Queensland has not achieved a surplus of this size since 2006-07,” Mr Pitt said. “Surpluses are forecast to be above $2 billion for both 2016-17 and 2017-18, with combined surpluses over the next four years predicted to hit $6.9 billion.” said the first time Treasure. This surplus is despite a forecast write-down of royalty revenue of $3.2 billion since the Mid-Year Financial and Economic Review and a $396 million write-down in payroll tax. The Treasurer said that these surpluses represent the underlying strength of the Queensland economy and position the State to capture sustainable economic growth. “The Palaszczuk Government’s sound financial management is delivering for Queenslanders with the State back on track to record ongoing budget surpluses.” Stated Mr Pitt. “We said there was a better way to manage Queensland and the economy – one that did not involve selling the State’s income-generating assets. This Budget keeps that promise.” commented the treasurer. “While Queensland’s surplus operating position is back in the black, it is clear that the level of debt we are carrying remains too high,” he said. The Queensland Treasure said that today’s State Budget also holds the distinction of being the first in 16 years to forecast a reduction in general government debt over the forward estimates.